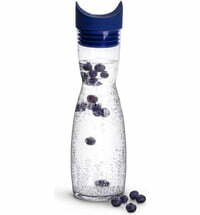 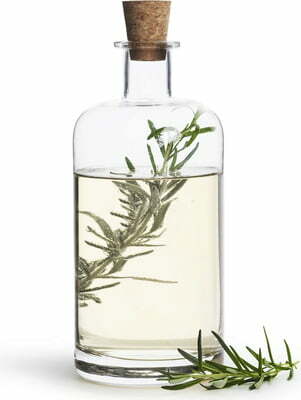 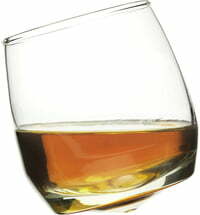 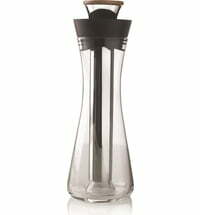 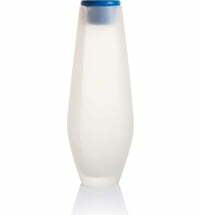 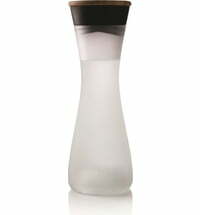 With this shapely glass carafe, the contents are always in focus. 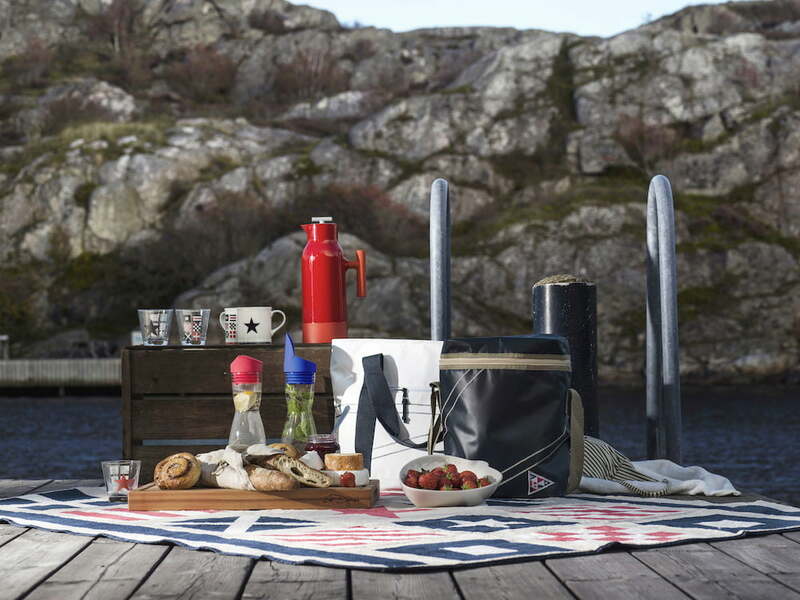 The minimalist design never distracts from the contents and blends harmoniously into stylishly set tables. 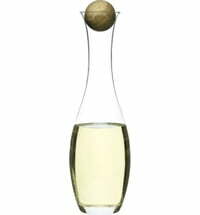 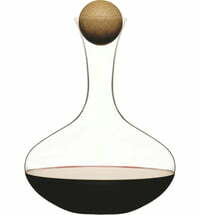 The closure is a classic cork that completes the look of this decanter perfectly.